29429 Panerai PAM 64 Luminor Submersible PAM 064 PAM00064 64C, Limited to 500 pieces, stainless steel case on a rubber strap with a stainless steel tang buckle, automatic OP III caliber movement, date at 3 o'clock, sapphire crystal, uni-directional rotating steel bezel, diameter: 44 mm, thickness: 18mm, water resistant to 1000 Meters, C Series (2000), Like New with Original Box and Papers, and Limited Edition Certificate; dated 6/2000. 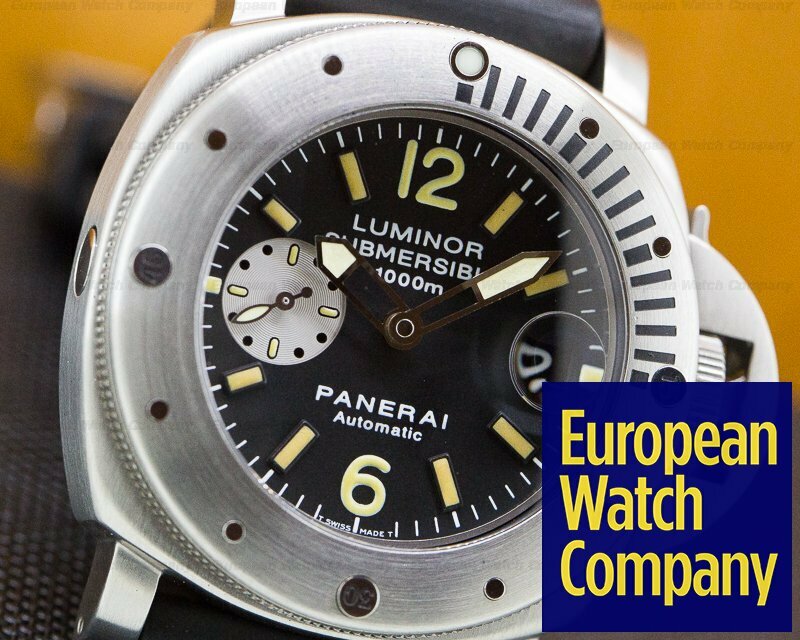 This is a 316L AISI stainless steel Panerai Luminor Submersible Panerai Special Edition "La Bomba", PAM00064. 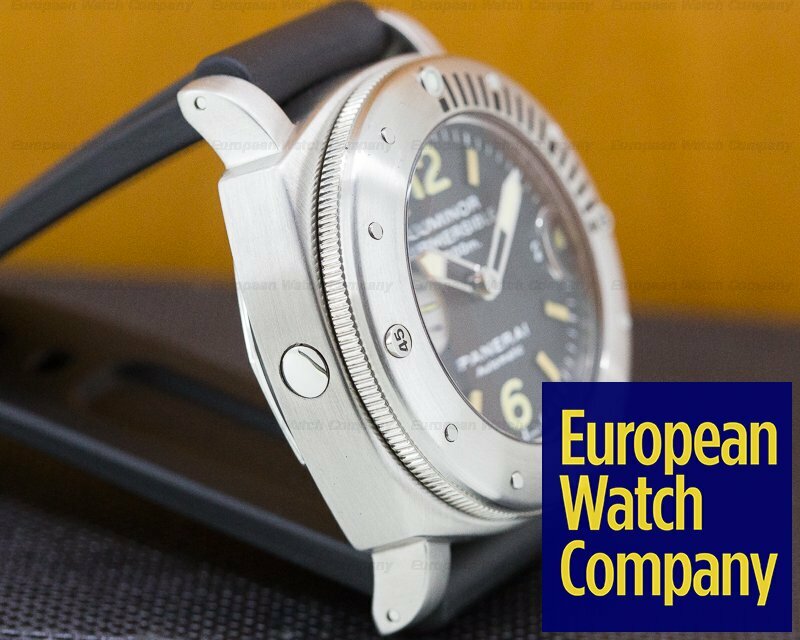 It has a Panerai rubber strap with brushed stainless steel tang buckle, and a scratch resistant anti-reflective sapphire crystal. 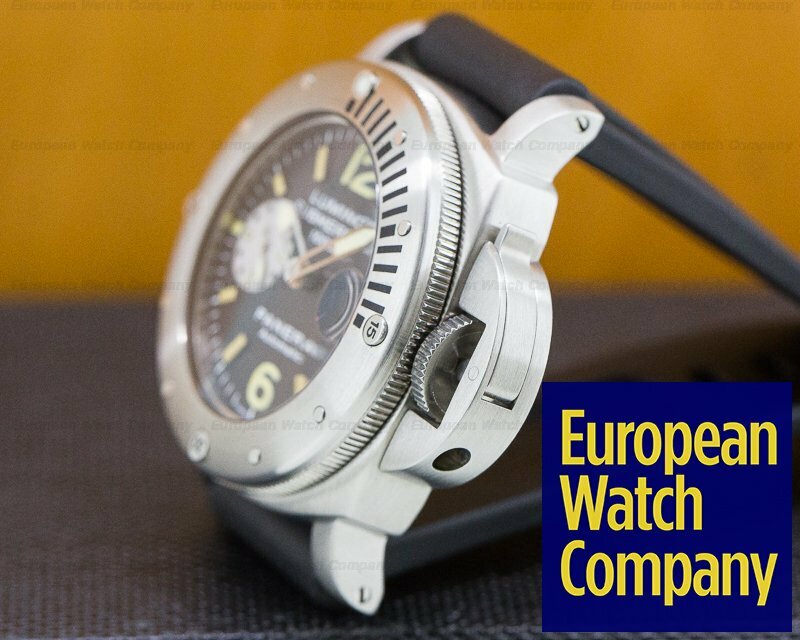 There is a solid screw-down case back and the patented Panerai crown protection bridge with security lever that allows underwater winding. 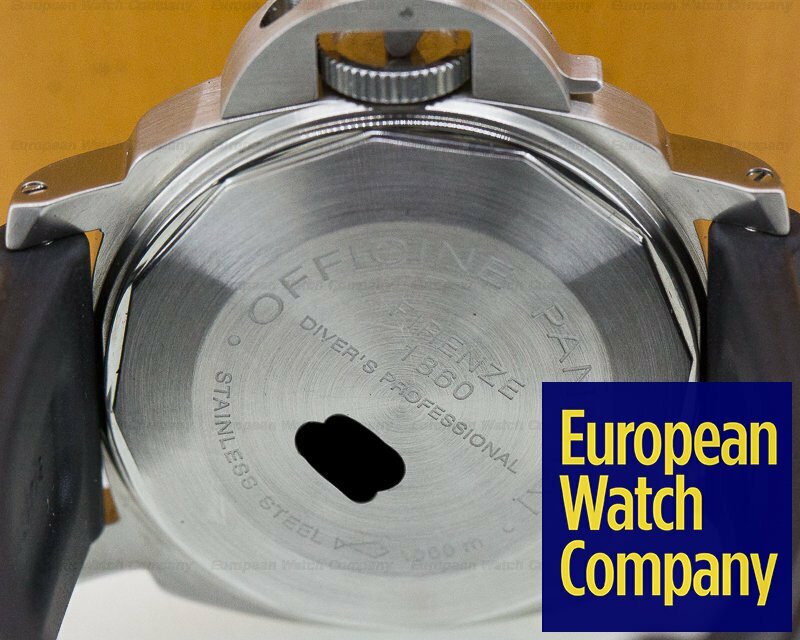 There is a helium escape valve on the left side of the case at 9 o'clock, and it has an anti - clockwise rotating bezel with graduated scale for measuring dive times, with a ratchet click at minute intervals. The 44mm by 44mm cushion shaped solid case, downturned lugs, and rounded bezel are brushed. The dial is black with large luminous baton hour markers, Arabic numerals at 6 and 12 o'clock, luminous tritium skeleton hands, and an outer minute track. 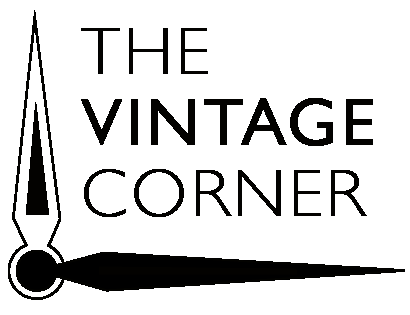 There is a luminous constant seconds subsidiary dial at 9 o'clock, and a circular date aperture window is at the 3 o'clock position underneath a magnifying bubble in the crystal. 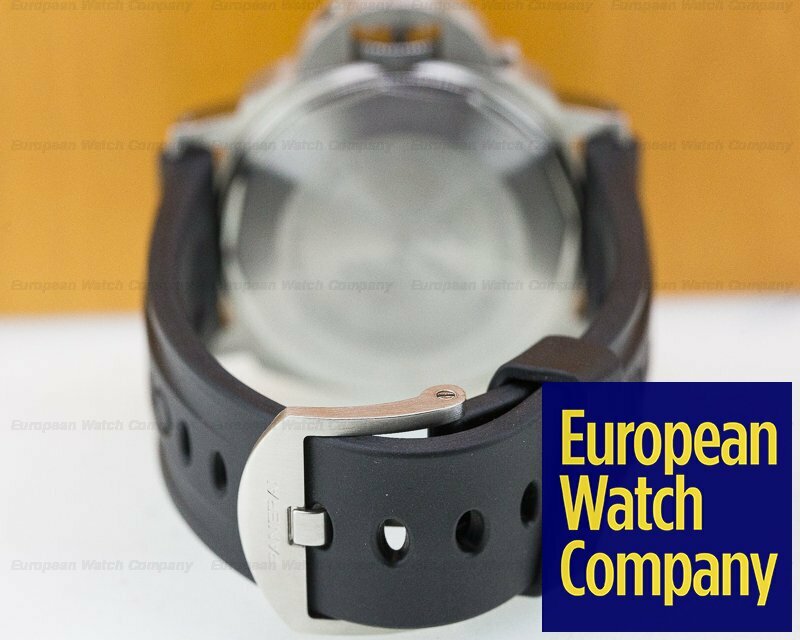 It's water resistant to 1000 meters/3300 feet, and it has a 42-hour power reserve at full wind. 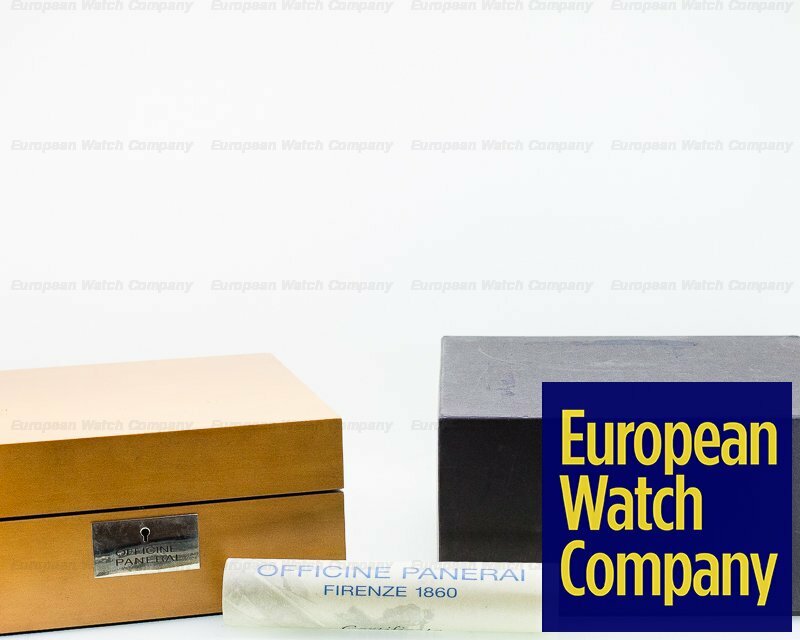 It has a Certified Official Swiss Chronometer Certificate (COSC), and the 18mm thick case, dial, and movement are all signed. The mechanical automatic self-winding Panerai OP III caliber movement, is rhodium plated with Côtes de Genève decoration on the bridges. It's constructed with 21 jewels, an Incabloc® anti-shock device, and a monometallic Glucydur balance. It has a self-compensating flat balance spring, a personalized Panerai oscillating weight, and the mechanism oscillates at a frequency of 28,800 vph (4 Hz). 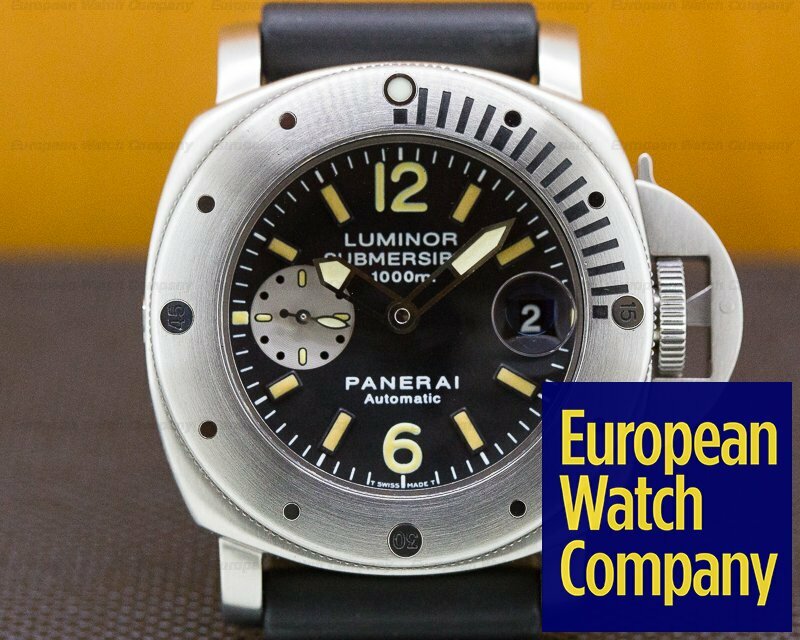 This Panerai Luminor Submersible Special Edition "La Bomba", reference PAM00064 OP III movement has a base caliber ETA 7750 Valjoux engine. It was produced in a limited edition of 500 examples.